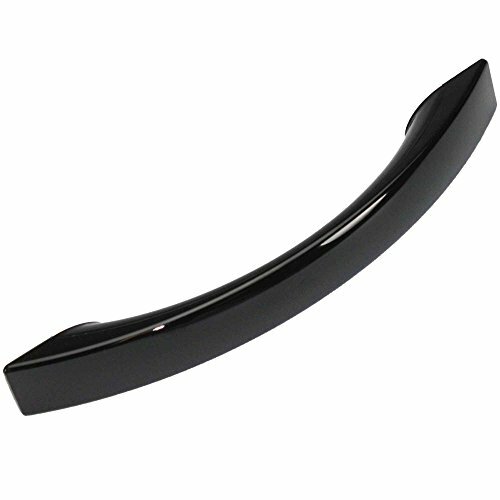 LG Electronics/Zenith 3650W1A100B HANDLE, DOOR by LG at N Online Agency. MPN: 3650W1A100B. Hurry! Limited time offer. Offer valid only while supplies last.